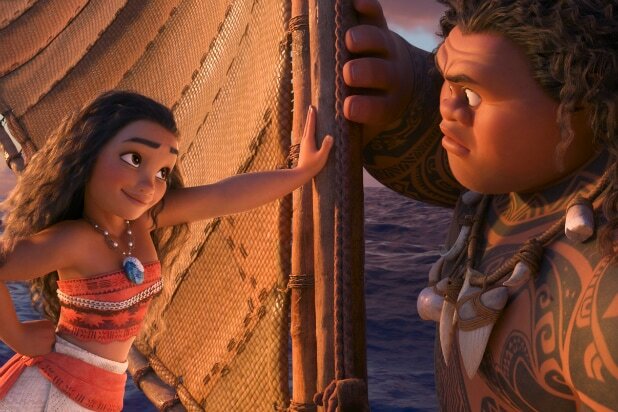 "Moana" The incredibly detailed animation in “Moana” brings Disney’s take on Polynesian mythology to life. 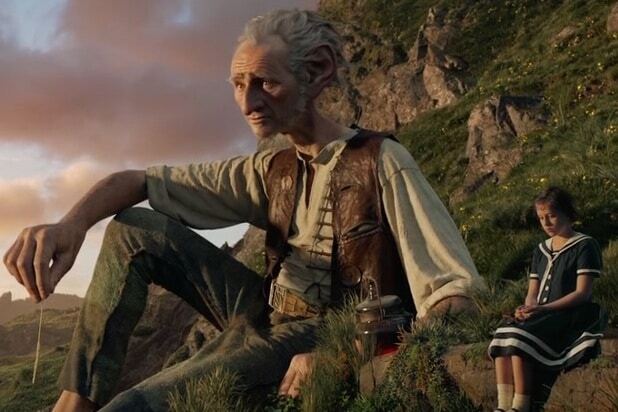 "The BFG" The Steven Spielberg-directed film, based on Roald Dahl’s novel, may just make you wish you had a charismatic big friendly giant in your own life. 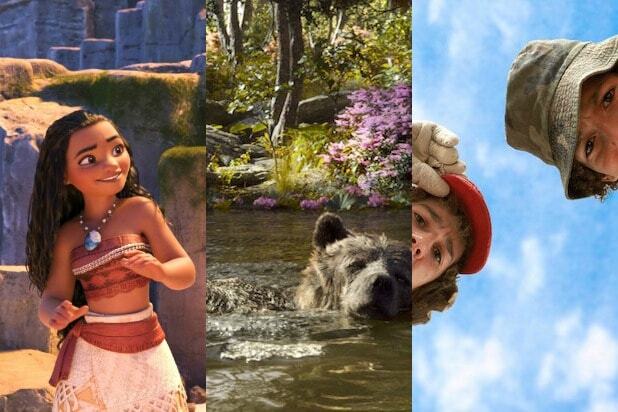 “The Jungle Book” It's a bare necessity of a Disney movie. In the 2016 live action-CGI remake, Mowgli (Neel Sethi) is right at home in his impressively-animated wolf pack and jungle. “The Emperor’s New Groove” Loaded with clever lines and non-stop humor, “The Emperor’s New Groove” is the type of movie that parents end up enjoying more than their kids. “Lilo & Stitch” Name a more iconic duo… we’ll wait. “High School Musical” If only high school was this cool in real life. Let’s throw it back to the teenage post-pubescent Zac Efron that had millennials swooning. “The Nightmare Before Christmas” It doesn’t have to be Halloween or Christmas to bring out Jack Skellington.